Light RTM is a process that requires matched tooling (inside/outside molds). A temperature controlled mold cavity is packed with dry fibers according to the layup schedule, and then a vacuum is pulled in the mold cavity while a second vacuum is used to clamp the two molds together. 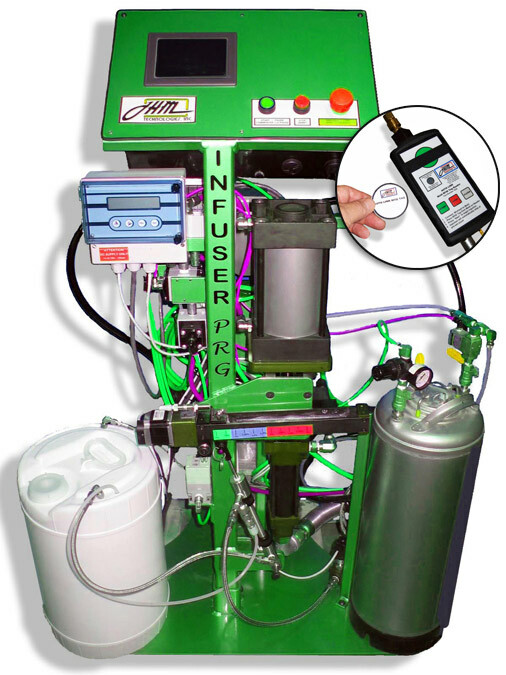 Radio Frequency identification (RFID) tag is used to identify the mold, while a computer sets the correct injection perimeters. 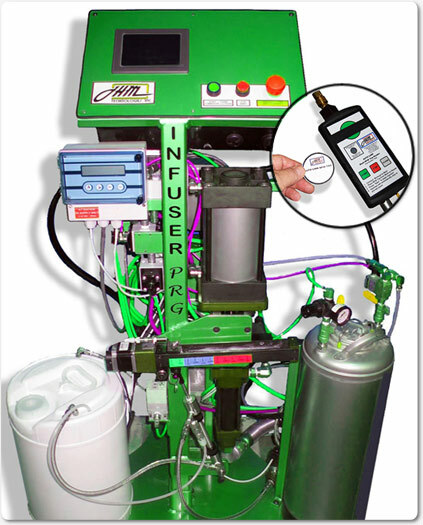 When all pre-defined cavity perimeters have been met, resin is automatically injected into the mold cavity at the proper speed and temperature using a computer integrated pump to complete the process. Light RTM is an excellent process for manufacturing parts that require both inside and outside finished surfaces.